&ge;Stop temp. &le;Stop temp. &ge;Stop temp. 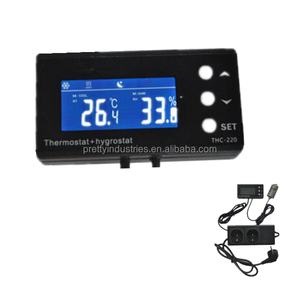 TC-200 Aquarium Reptile Thermostat and Timer Features: Big LCD display, easy to read and operate. 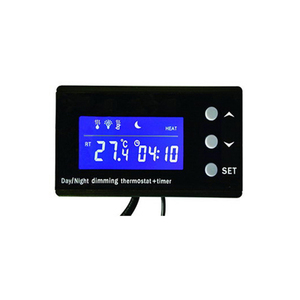 2 channel for temperature controlling and timer controlling Real time clock to control the light, simulating the day and night as real environment. 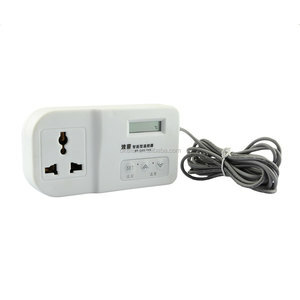 Measuring and Controlling Range: 0~50 Resolution: 0.1 Accuracy: +-1 Over heat alarm: 1-5 Relay capacity: 10A/220V Product consumption: 3W max Control load: 1200W/220V max With Day and Night Temperature setting. "2A" means Maximum Rated Current of triac for dimming output( resistive load only, cannot work with PTC type heating element). 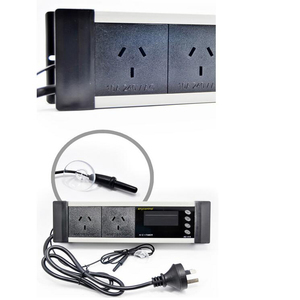 720g Two independent sockets &ndash;First socket I is for PID heat output(dimming output); Second socket II is for the timer output (for lighting for example). 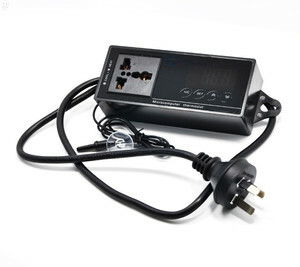 wiring diagram is on the back of the product PID Heating output(dimming output): resistive load only, the rated current have to be less than 2A. 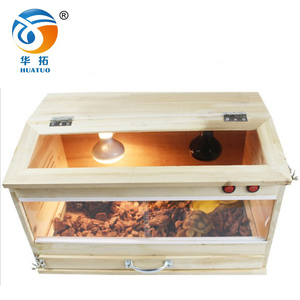 Xinchang products are leader in reptileand poulty egg incubators and accessories. 2. we will arrange your goods ship on board when arrive port of loading or EMS company from f actory . So, if you want to hatch different eggs, you just need to change the egg trays for the incubator. ,Ltd is one of the key egg incubator and other poultry equipment enterprises in Dezhou City Shandong Province China. We specialized in manufacturing and export of industrial egg incubators,family used mini egg incubator,poultry feeder and drinker,plucker machine and so on. 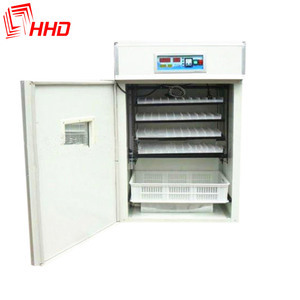 Q : When the incubator is working, do we need to operate by hands 9 A: No, the incubator is full automatic egg-turning and temperature humidity ventilation control. When the testing machine is completed, let the machine running for 2 hours to preheat. (3). The best time to put eggs into machine is around 4 pm, can make the hatch in the daytime, easy for technicians work. B . During the middle and late incubation period, the aeration hole must be opened. 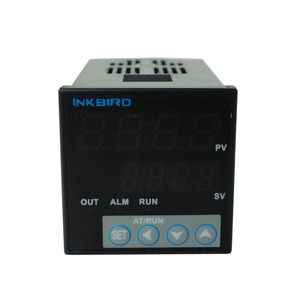 Poultry Egg Incubator Thermostat Price HJ-IH23232 Introduction Model Number HJ-Ih23232 Gross Weight: 1000KG Power: 3500W Packing Size: 2.1*4.2*2.35m 220V-240V AC 50/60 HZ Capacity: 23232 chicken eggs 16632 duck/turkey eggs 8448 goose eggs 58344 quail eggs Features 1.Digital displaying of temperature, humidity and turning frequently 2.Full automatically temperature controlling 3.Full automatically humidity controlling 4.Full automatically eggs turning 5.Full automatically alarming 6.Full automatically cooling and ventilator 7.Back emergency system 8.Using coal ,electricity two heating method 9.Hatching rate more than 98%. How to operate/Operation demonstrate 1.Put water into water channel before operating incubator, the water level must be higher than the heater 2. Put eggs on the egg trays 3. Connect to power 4. 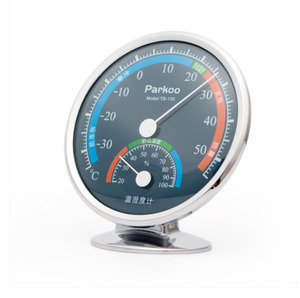 Set temperature and humidity, etc. 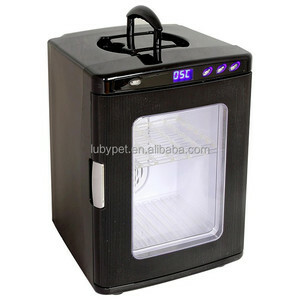 We have all the type of the egg incubator , welcome to consult with me Model No.